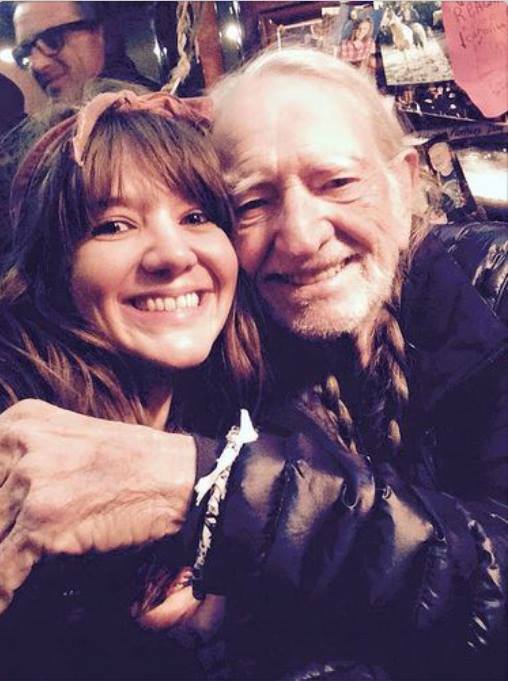 WUFT’s Morning Edition host, Glenn Richards, speaks with Willie Nelson’s granddaughter, Raelyn Nelson, about making her own way in Nashville with the Raelyn Nelson Band and her new Americana acoustic duo, mmhmm. The Raelyn Nelson Band performs Thursday night at 8:00 with Gainesville’s Company Man and Carey Matthews at High Dive in downtown Gainesville. This entry was posted on Thursday, June 7th, 2018 at 8:16 pm and is filed under Raelyn Nelson. You can follow any responses to this entry through the RSS 2.0 feed. You can leave a response, or trackback from your own site.